TDF offers a full range of mainstream complementary therapies as well as counselling and chiropody. 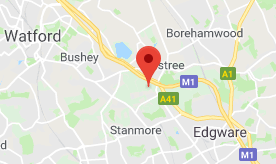 Our Centre has 5 therapy rooms and is based at the Royal National Orthopaedic Hospital, Stanmore, Middx. All our therapists are fully qualified, insured and hold a current DBS check. TDF has no boundaries or barriers - we are open to any person with a disability/medical condition and we also care for carers. 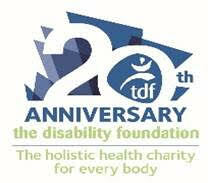 The Disability Foundation is 20 this year! Over the last 20 years we’ve delivered around 120,000 treatments. Thank you to everyone who has supported us along the way, here’s to another 20 years! The Disability Foundation (TDF) is a registered charity that provides complementary therapy services to disabled people, anyone suffering from a chronic health issue or medical condition, as well as those involved in their care, including NHS staff. “We are always looking for volunteers. If you live locally to our centre and would like to help please contact us to find out about suitable vacancies”. Mark April 23rd in your calendar! World Book Night is coming soon! Get reading & let us know what you think! We will be open Tuesday 23rd April at 9.45 a.m. as normal. Act fast, get in touch! 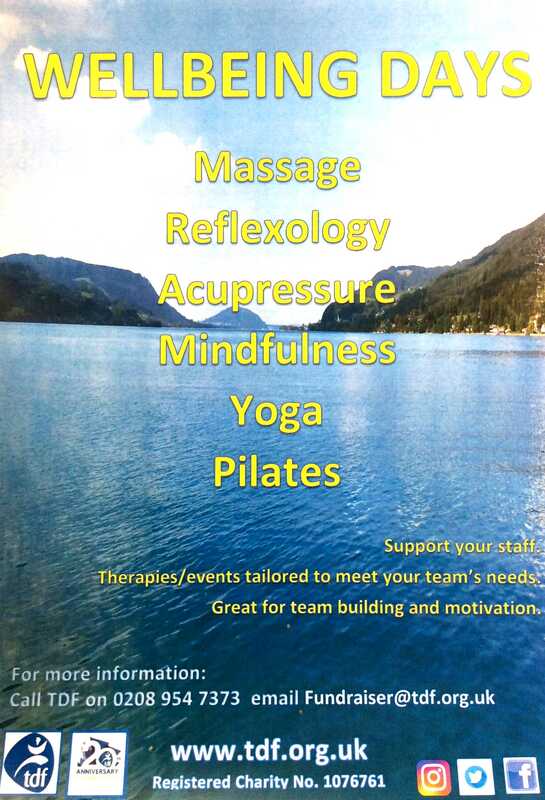 Our #complementary therapies can help reduce stress and boost morale!